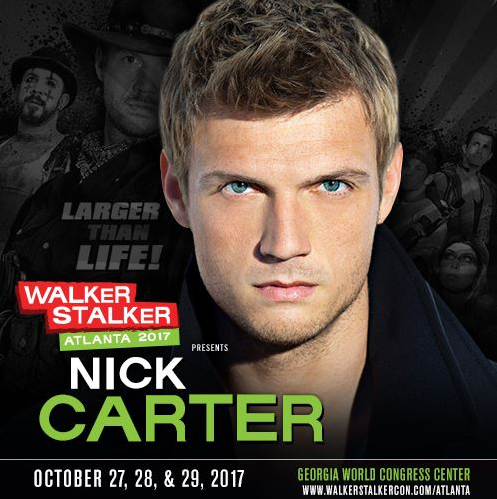 Walker Stalker Con is coming to Atlanta for a fifth year, branding itself as the biggest zombie con in the world. This year, the Dead 7 zombie-killer himself will be in attendance. Nick is scheduled to appear October 27, 28, and 29 and we could think of a better way to gear up for Halloween! This event sells out quickly, so if you're planning on attending, purchase tickets now. Photo Ops are available for Saturday and Sunday here. 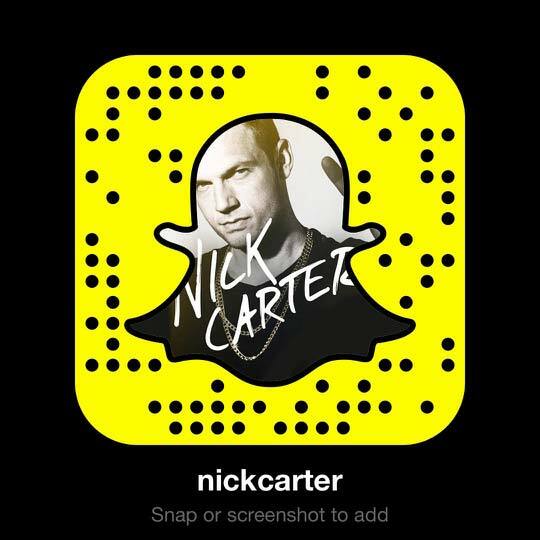 Are you planning on hanging out with Nick in Atlanta? We can't wait to hear all about it! I can't possibly explain how excited about this news! Purchased my admission ticket and photo op yesterday!